Understand the appeal and potential problems of this old-school construction technique. From the 1700s all the way through the 1940s, lath and plaster was the interior wall construction method of choice. Builders nailed thin, closely spaced strips of wood (lath) to wall studs and then smoothed multiple coatings of plaster over the lath to form flat wall surfaces. When drywall panels came on the scene in the 1950s, they soon replaced lath and plaster as a quicker, easier install option. Lath and plaster construction is definitely an old school technique, but when compared to drywall, it has a few surprising benefits. If your existing home has lath and plaster walls—or if you’d like to incorporate new plaster walls in a remodeling project—keep reading to learn more about this old construction method that’s gaining new fans. 1. Dense lath and plaster provides some insulation, fire resistance, soundproofing, and more. Lath and plaster walls provided a measure of insulation, helping homes stay warmer in winter and cooler in summer. Due to its density, the thick layer of plaster dampened the transfer of noise from one room to the next. Older homes are often much quieter than new homes with interior walls made from drywall. Plaster is more fire resistant than drywall. While plaster walls are smooth and flat, they contain slight surface trowel marks, adding a desirable Old World feel to the character of a home. Lath and plaster is more contour-friendly than rigid drywall panels. This makes it easier to create custom curves and arches in walls and ceilings. 2. However, lath and plaster has its downsides. For all its ambience, character, and positive acoustical traits, there are good reasons why lath and plaster fell out of vogue. Over time, most houses naturally settle; when they do, plaster, which is hard and brittle, can often crack. 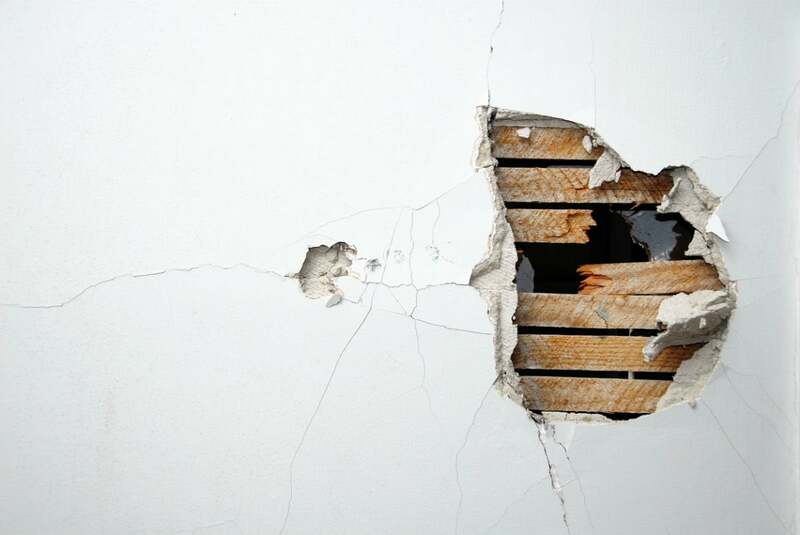 If the settling is substantial, chunks of plaster are likely to fall off the lath framework. It’s difficult to retrofit lath and plaster walls with new wiring without cutting into the walls. That’s because the bottoms of stud spaces are often filled with a few inches of fallen plaster, which block the space and prohibit an electrician from “fishing” new wiring through the walls. Older homes with lath and plaster walls rarely contain adequate insulation in their stud spaces. 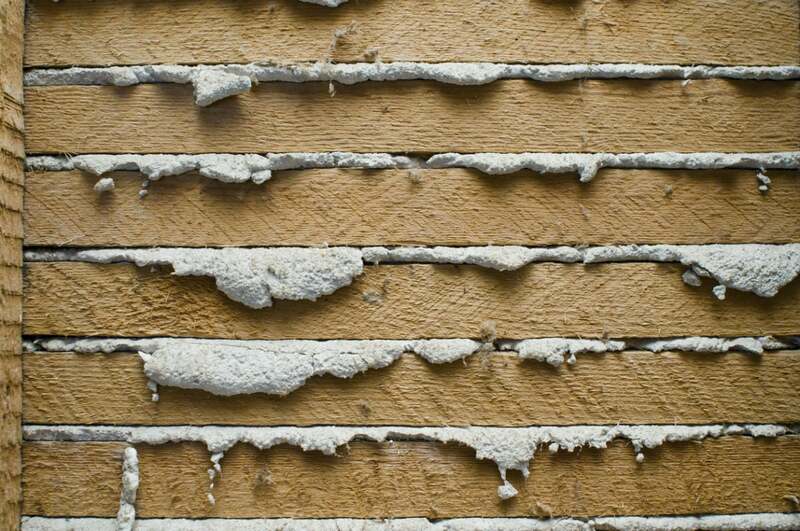 Starting in the 1970s, blown-in fiber insulation was added to many lath and plaster homes, but plaster obstructions and wood blocks within the stud spaces didn’t allow for even distribution, so entire portions of walls didn’t receive any insulation. When moisture from leaks saturates the wood laths, it increases the risk of chunks of plaster releasing and falling from the wall. 3. Most houses built before 1940 have lath and plaster walls that need regular inspections and repairs. If you live in a house built before 1940 and the walls haven’t been updated, they are most likely plaster. As long as they’re in decent condition (not falling away from the lath in chunks), you may opt to leave them as they are. For many, plaster walls are a big part of an older home’s historical charm, and they’re well worth keeping intact. If this is the case, the best way to ensure the walls remain in good shape is to regularly inspect them and have cracks repaired as soon as they’re noticed. Repairs can be as simple as filling small cracks by skimming over them with new plaster. 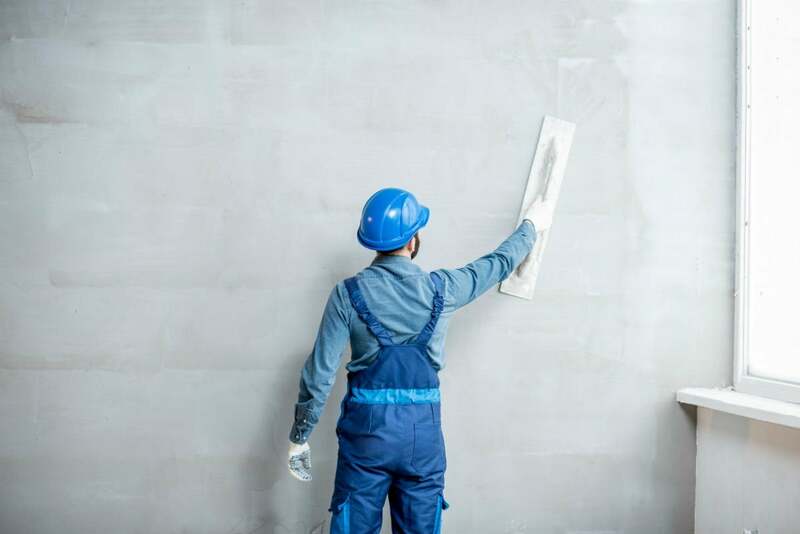 Sometimes, repairs are more involved—removing loose sections of plaster and filling in the spot using a standard Three-Step Plaster Method. While skimming over small cracks is DIY-friendly, re-plastering entire sections is a job for a professional plasterer. 4. Updating lath and plaster walls to drywall can be done by covering or replacing them altogether. You can cover the old plaster by installing drywall panels on top. This is the simplest and least messy way to go, but not necessarily the most efficient. Small runs are cut through the original plaster at the bottoms of the walls in order to install new wiring, and then drywall panels are installed over the plaster. The only way to add insulation is to drill holes in the exterior siding and blow in fiber or cellulose insulation. As discussed above, this tends to leave voids in the stud spaces. The best—but messiest—way to update to drywall is to completely demolish the old walls, tearing out the plaster and lath all the way down to the studs, and then updating the wiring and insulation before installing new drywall panels. 5. Building with lath and plaster in a modern home is doable but pricey. Today, you can have the beauty of plaster walls without the problems that come with older homes. It’s a pricey proposition, however: Be prepared to pay as much as $15 or more per square foot to have plaster professionally installed. Compare that to the cost of professionally installed drywall, which averages $2 to $4 per square foot. Like their earlier counterparts, modern plaster walls are created by smoothing plaster over lath (usually metal lath designed to hold plaster). A minimum of three coatings is still necessary to achieve a smooth, flat surface. You won’t find horsehair in today’s plaster (unless you’re doing historical restoration). Contemporary plaster products contain a mixture of clay, lime, acrylic components, and optional dyes to create an attractive surface that can be left as is or painted. Installing lath and plaster isn’t a DIY project. Unskilled attempts to construct plaster walls often end up looking lumpy and amateurish.